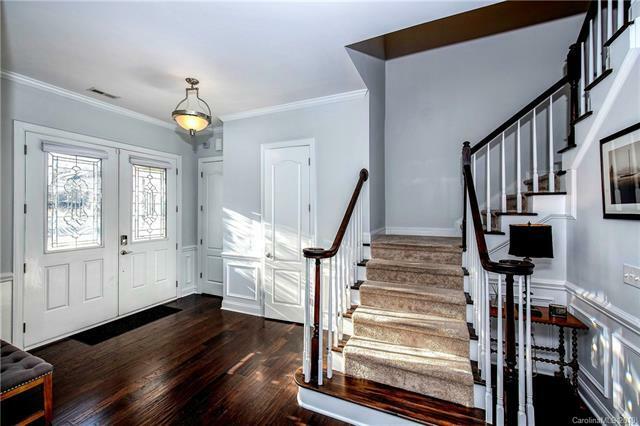 This impeccably maintained home shows like a model! 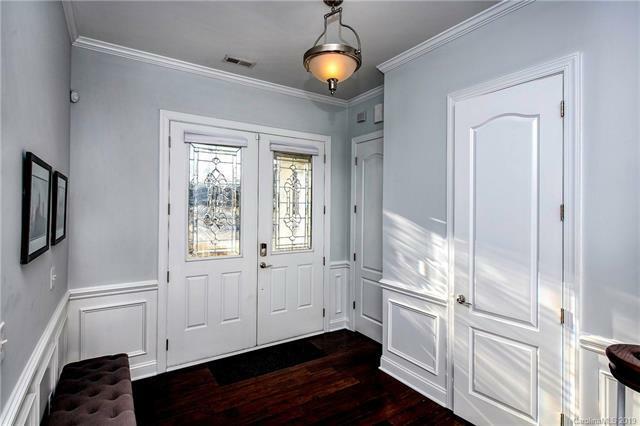 Great attention to detail, featuring brand new hardwood floors; 8' doors on main; a light-filled office w/French doors; formal dining rm + large breakfast area AND eat-at-bar! There's room for the whole gang to gather here! Spacious kitchen w/abundant counter space & cabinets, for the avid cook! Enjoy entertaining in the large living room w/two-sided fireplace open to yet another sitting area perfect for a library, a playroom or private getaway! 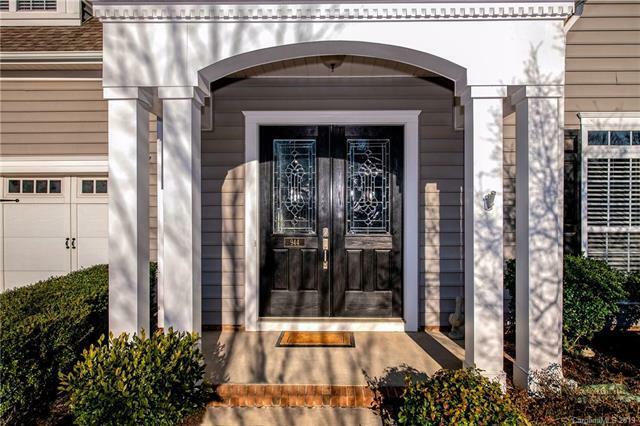 The 2nd floor features 4/5 spacious BR's, including a lovely master w/tray ceiling overlooking the private backyard. The master bath features large two-sink vanity, garden tub w/sep shower & fabulous walk-in closet w/window! All good size BR's have abundant natural light. If 5 BR's isn't a 'must-have', you'll delight in this large bonus room w/generous walk-in closet for extra storage. Laundry rm upstairs where all the laundry gathers too! 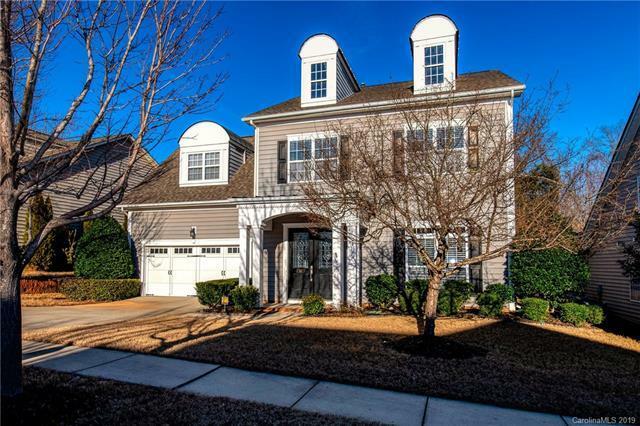 Fenced yard; irrigation, in renowned Ft. Mill Schools!